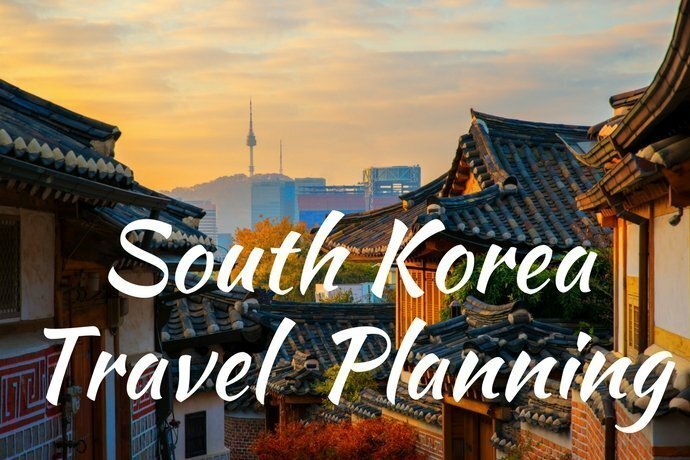 Welcome to the South Korea Travel Planning fortnightly newsletter for 29 July 2018, which includes information to help you plan your trip to South Korea, top travel deals and articles about South Korea. There are many other summer festivals and a great way to see what is on offer is to check out the festival and performance page on Trazy at this link. Trazy offer an easy option to plan your visit and to book your tickets and transportation in advance. If you are planning a trip to South Korea then many of you may already be planning to visit Jeju Island, which is located south west from Busan, see the map below for more details. Options to get to Jeju Island are to fly or catch a ferry. Flights are readily available from most South Korean major airports, as well as direct from Japan, Hong Kong, Taiwan and many other international airports. Jeju Island has many attractions and a range of options to get around – the best resource I have found is an article by Trazy which includes all of the different options to get around, as well as easy links to book tickets and tours to suit your preferences. Save 21%! Jeju Teddy Bear Museum Discount Ticket through Viator. Deal ends 4 August 2018. For those of you who are AirBnB fans, you may not realise that you can get a similar service through the Homeaway website. Click on the below to see what is on offer for Asia! To see South Korea options check out this direct link.